An essential women's backpack is a timeless staple every on the-go woman needs. For a super-trendy look, team your leather backpack with trainers or indulge in a premium designer piece with one of our Love Moschino backpacks. 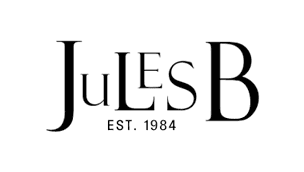 Whatever you desire, at Jules B you are sure to discover luxurious staples to carry with you every day. With our wide range of backpacks for women, you can easily add an on-trend urban edge to your casual dressing.